Your tiny toddler can also be a very picky eater. It can sometimes be a very hard task to make them eat some nutrition. You need to be innovative, come up with your very own ‘homemade toddlers food ideas’ and convert them into ‘food toddlers love’. Here are some simple homemade nutritious food items you can start of with. Feeding your baby smashed apples is something everyone does. 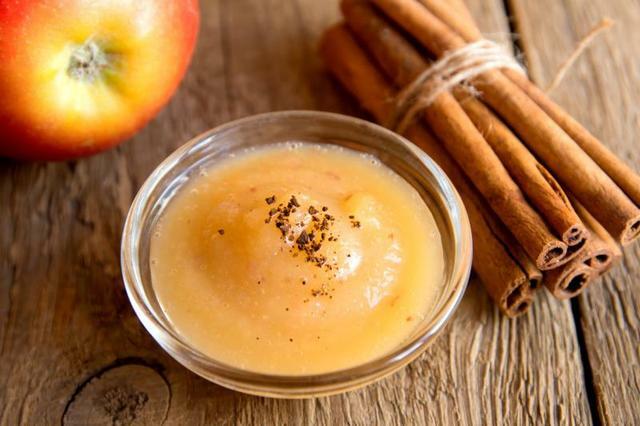 Sprinkle your apple sauce with some spices, giving it a little twist, and feed it to your baby. This could become your kiddo’s favourite food. Milk is a very important part of your baby’s healthy growth diet. But, more than often you’ll find that your kid is not the most ardent lover of milk and in actuality runs away from it. Here’s a suggestion to make your toddler love milk. 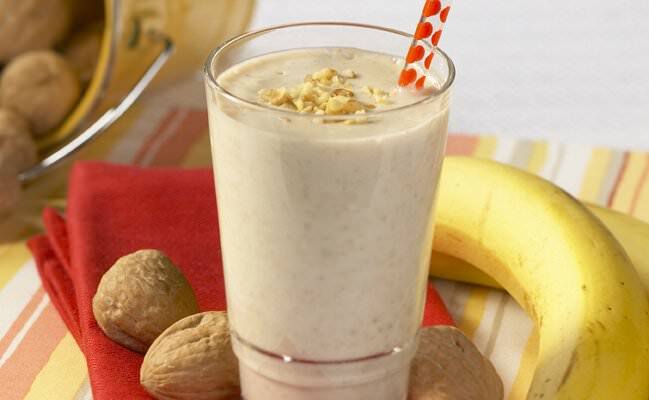 Try a banana & walnut milkshake. Power packed with all the nutritious qualities of milk, banana & walnut – this could be a must have if your toddler loves it. Tomato is a brilliant source of nutrients needed for healthy growth, for example vitamin C. But, toddlers are not exactly big fans of tomato slices. So, how to convert it into ‘food toddlers love’? 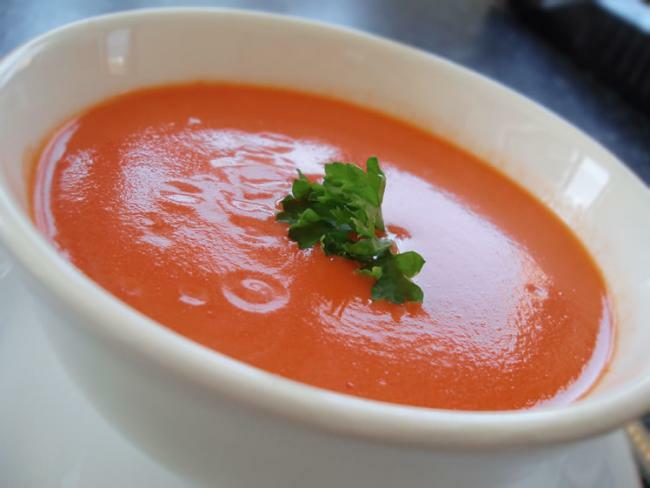 Try tomato soup – smooth texture, mellow flavour – it is doubtful that this recipe of yours will be rejected. 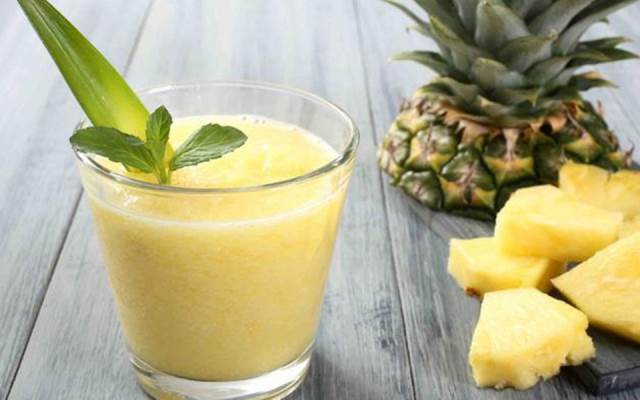 Another fruity recipe can be made with pineapple. Power packed with vitamins, minerals, calcium and many other health nutrients, pineapple is a fruit extremely beneficial for your baby. But, you can’t exactly cut & serve it. Your toddler might just straight out turn his face in rejection. Try some pineapple puree mixed with yogurt. Tasty, easy to eat and so, one more recipe added to your list of food toddlers love. 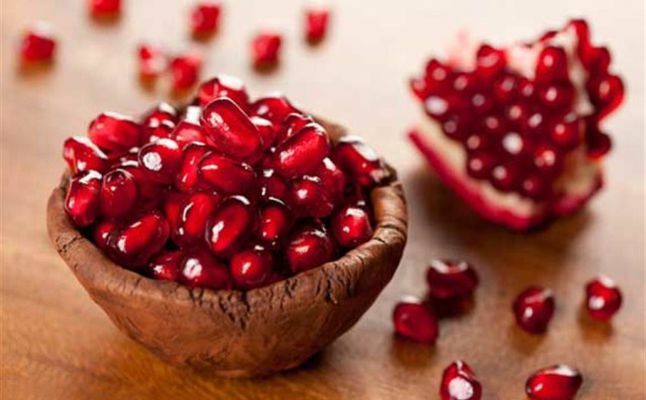 Pomegranate is filled with antioxidants and extremely beneficial for your baby. You could serve pomegranate juice, but some toddlers like to do things on their own. So, why not just put some pomegranate seeds in a bowl and put them in front of your toddler to serve himself. It would be fun eating with your own hands, wouldn’t it? These were just some suggestions from our side. Get innovative and come up with recipes of your own which your toddler will love. ⟵5 must-have fruits on your baby’s Summer diet!